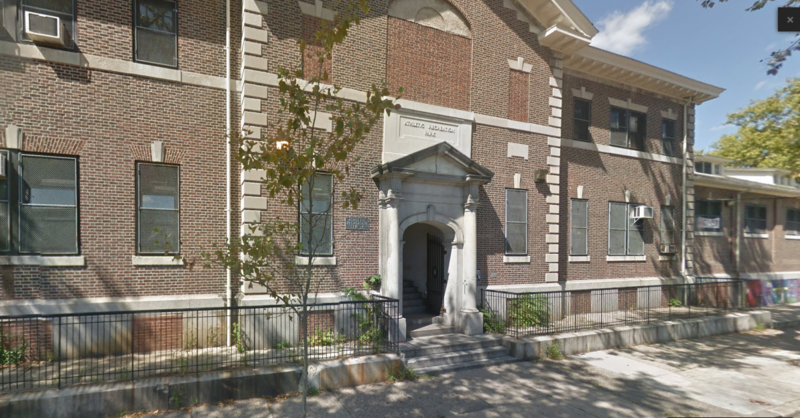 A much-used recreation center in Philadelphia’s Sharswood neighborhood is getting a facelift. 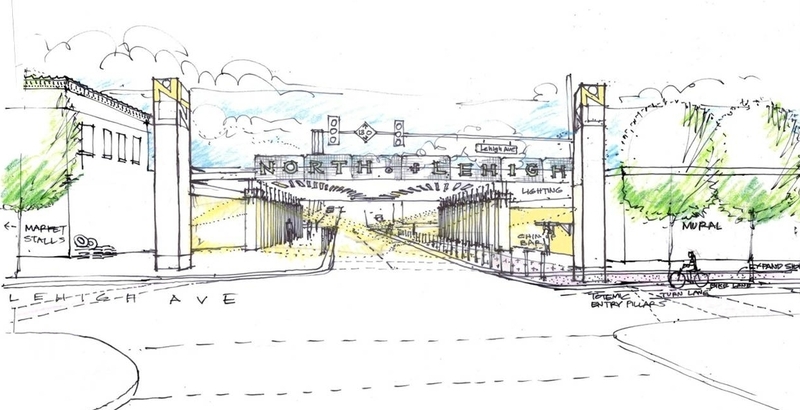 On May 18th over a hundred volunteers will work together to renovate the lobby, art room, auditorium, costume room, and kitchen of the Athletic Recreation Center at 1400 N 26th St. The renovation is a joint project of AEC Cares, the Community Design Collaborative, AIA Philadelphia and Philadelphia Parks and Recreation. The center, which serves hundreds of neighborhood youth and adults with after school and sports programs, has been in desperate need of interior repairs. Improvements will include fresh paint, ceiling tiles, cabinets, and furniture. 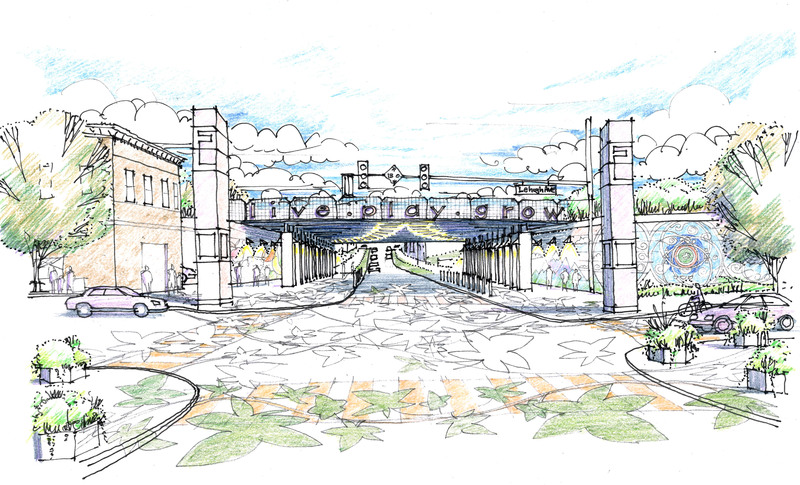 While the “blitz build” will take place over the course of a single day, a volunteer design team led by the Community Design Collaborative has been working with Parks and Recreation since early February to prepare for the build. BWA’s Morris Zimmerman and Kathy Lent are two members of this interdisciplinary team made up of architects, artists, builders and interior designers. Tune in via Twitter on May 18th for live coverage of the blitz build using #projectPhiladelphia. See the before photos below and then check back here later and follow us on Twitter @BWA_arch for our pics of the build day and completed makeover! 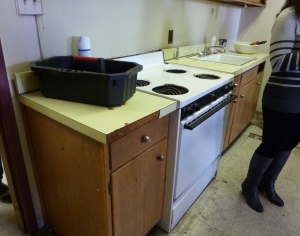 The kitchen will receive new cabinets and finishes, as well as marker boards and furniture that can be used for nutrition classes. 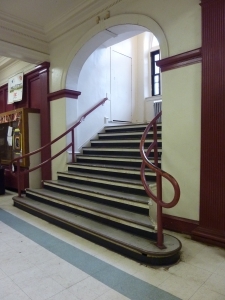 Lobby stairs will be transformed into a comfortable reading nook and enlivened with murals. 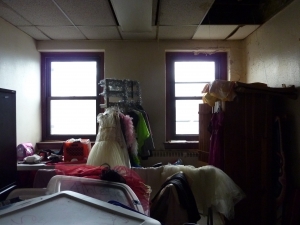 The costume room will benefit from new flooring, lighting, and ceiling tiles, in addition to much-needed shelving and storage.